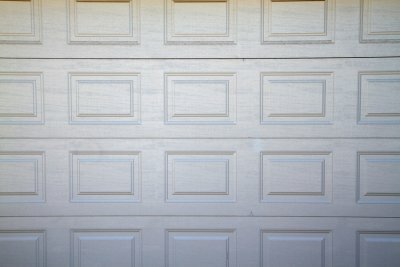 A persistent creaking sound is one of the most common signs that your garage door is in need of professional repair. 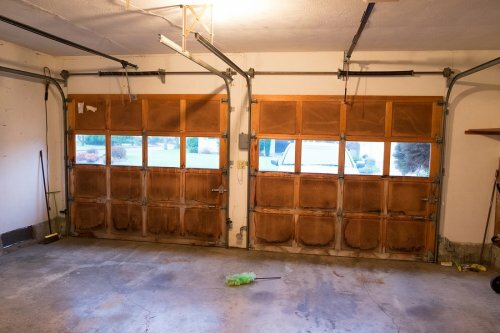 If your garage door emits a noticeable creaking noise when you open or close it, you may be uncertain whether or not it merits an immediate response. 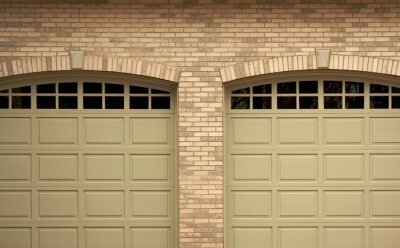 Garage doors creak for a number of reasons, and not all of them are emergency situations. 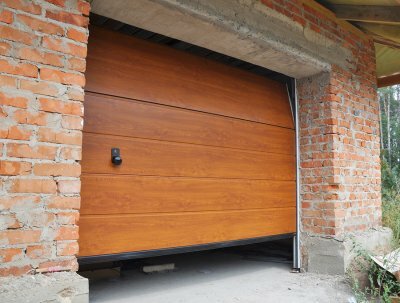 Some types of garage door openers, such as chain drive openers, naturally make more noise than others. A creaking noise may also be the result of an unbalanced door. In some cases, the creaking may be caused by defective rollers and hinges, which need to be replaced. Your door’s rollers may also simply need to be lubricated. 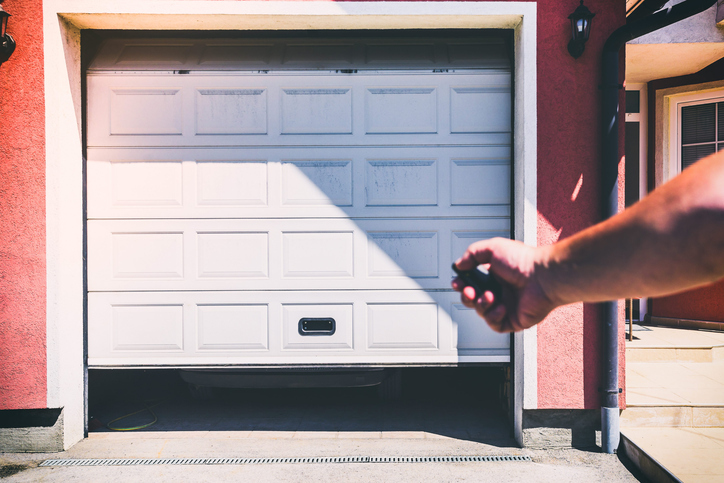 Whatever the reason your garage door is creaking, you should have it inspected by a garage door professional in Jacksonville, FL, to identify the underlying issue and fix it as soon as possible.